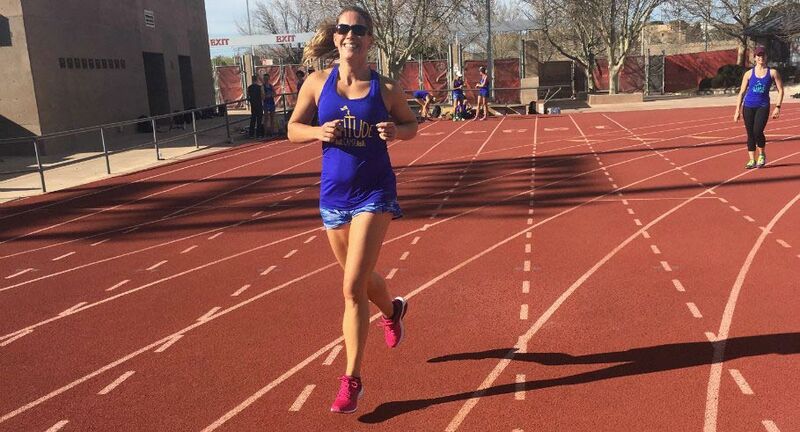 I have loads of friends who are strong runners who don’t bat an eye at training for a half marathon (or something even longer) — but they hate doing speedwork. Now, I find this fascinating because I find the longer runs and clocking of major miles to be a drag, but hitting the track to knock out some hard, fast intervals? I’ll join you any time. To each, his or her own, right? Of course, you can technically do speedwork anywhere, just so long as you can clock distance and time. However, the track is my go-to. I prefer it to an outdoor straightaway because I like to be able to gauge how far I’ve gone and how much is left when I’m working at a specific pace. And, although you certainly can use a treadmill for this, that approach has a different mental aspect because it’s not your body setting the pace, but a machine (and your body just has to keep up). Anyway, since I’ve dedicated this year to focusing on shorter races and improving my 5k time, the track has become especially important in my training. And now that temperatures are dropping, I’m finding my pace is picking up naturally — so I’m really excited to see what my splits look like when we get well into our Florida winter! Here’s one I did with my track club recently. And, as a quick refresher for those of you who haven’t been on a track in a while: 400m = 1 lap on a standard track, so 1200m = 3 laps, 800m = 2 laps. As written, this workout gets you a little over 4 miles. If you’re looking for more, add an extra 1200m in before the second 800m effort. Need less? Cut the distances in half, reduce the intensity, or increase your recovery. Listen to your body and push hard — but maintain good form. No workout is worth developing an injury! 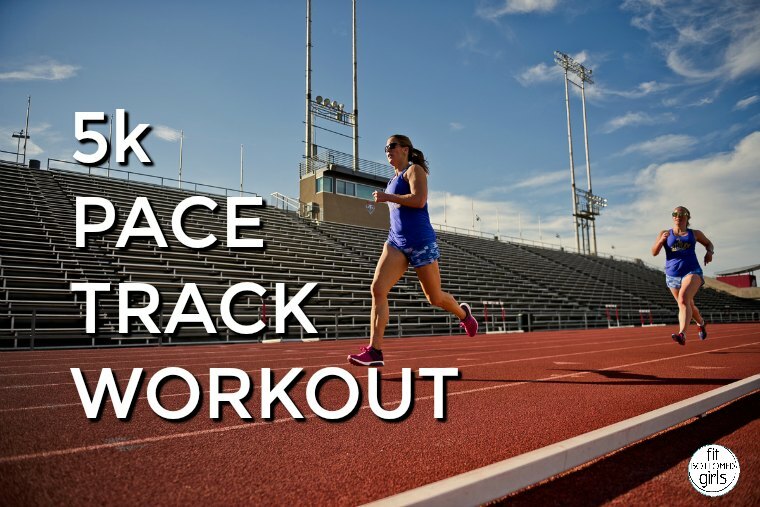 Do the following one time through with a 400m or 1:30-2 minute recovery between each hard effort. If your recovery pace doesn’t get you anywhere near 400m within 2 minutes, go with time rather than distance. I found this workout to be a tough one — but it was also a confidence builder, because I was able to hit my paces on every interval. Maybe that means I should speed it up, huh?